Team, you know the drill. 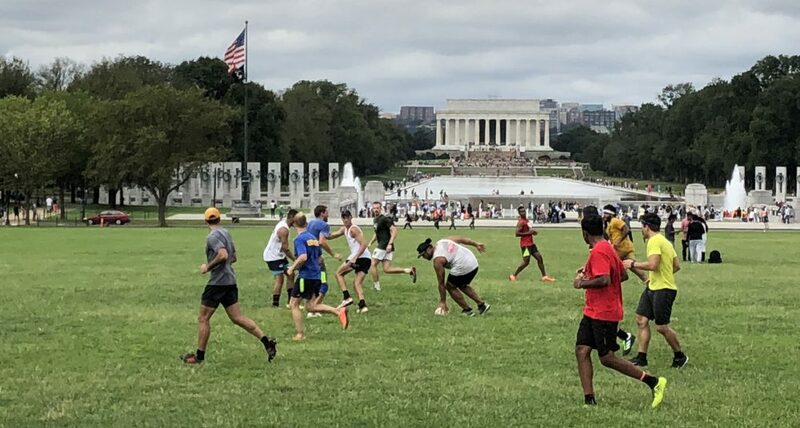 We need to know who is hot and who is not for Saturday morning touch rugby at the mall at 9AM. For those coming to the tournament, please bring $20 with you ($5 for spectators). For those who requested team tees, please bring $15 for Eric (we both have to pay in advance). See you Saturday (or tonight for those who are coming to ‘practice’)! 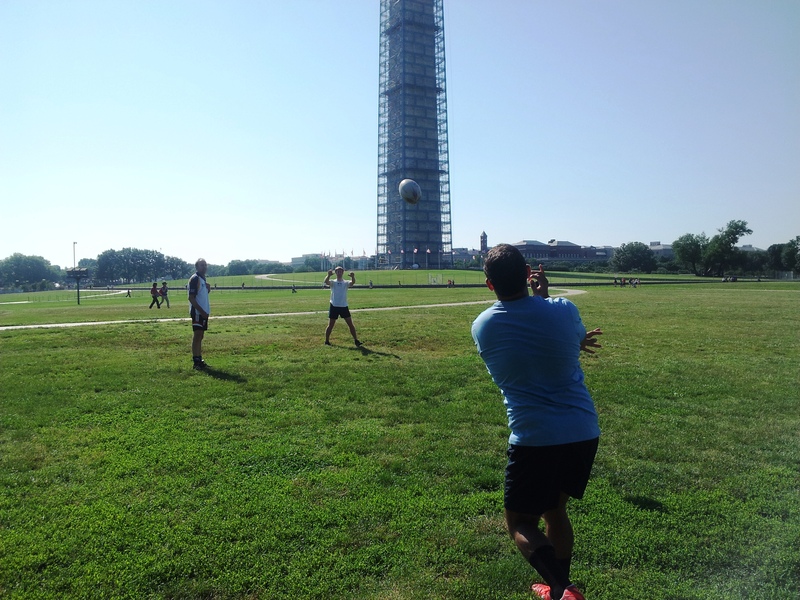 This entry was posted in Uncategorized by dctouchrugby. Bookmark the permalink. I’m out, but let’s coordinate details for tourney by email.